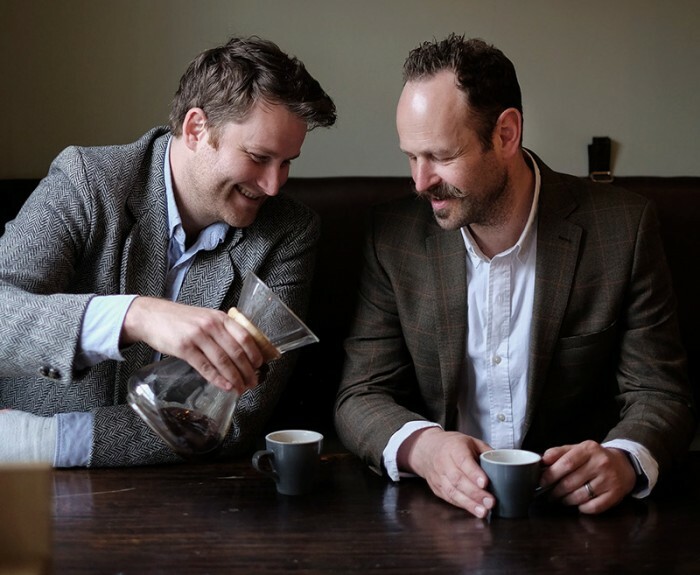 ‘Well-mannered coffee’ is the tagline used by Henry and Ed, the two dapper men behind The Gentlemen Baristas. 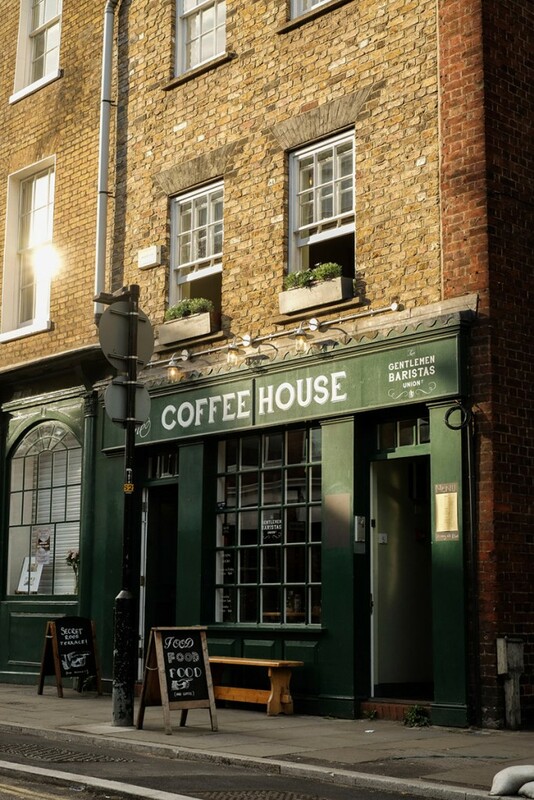 Disillusioned by the welcome they often received at speciality coffee establishments, they aimed to build a refuge from what they’ve dubbed the ‘baristocracy’. Over the past few centuries, this building on Union Street in Bermondsey was also the site of a coffee roastery; a green coffee bean merchants – with the proximity of the Thames making it a perfect site for trading in and storing coffee shipped to London from across the globe – and, later on in the early-to-mid 20th century, the original headquarters of the Coffee Trade Federation. 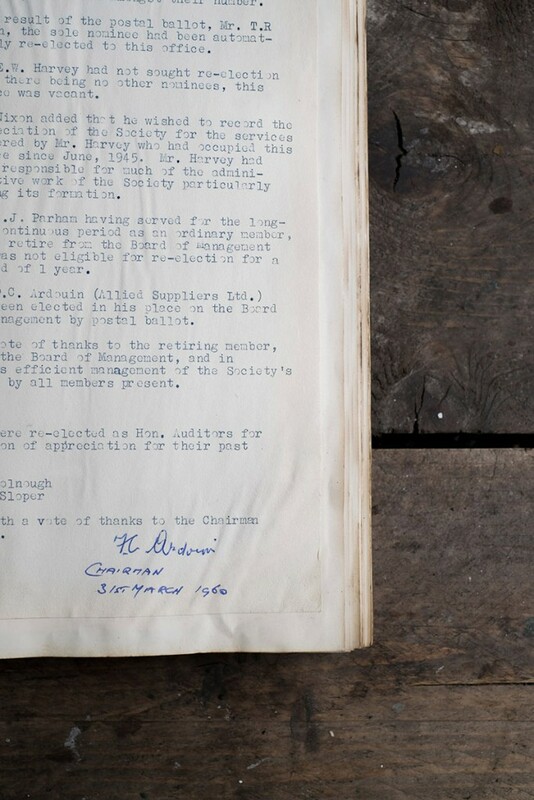 Sticking to the theme, all of their coffees are named after Victorian-era hats, which might sound whimsical, but just down the road lays the site of a nineteenth-century hatter, where the bowler hat itself was invented. ‘We have a bit of an obsession with hats,’ Henry admits, gesticulating to the vintage top hats and bowlers stacked behind the counter. Their passion for history is what makes the concept really work. Other intriguing historical details can be sought out by a keen eye – such as vintage coffee grinders repurposed into planters for edible gardens, that sit next to a large barbecue on their roof terrace: a week- end space where they grow and grill food for their customers. The Gentlemen Baristas has a welcoming, homely vibe, and that’s just how they want it. Serving good food and coffee within a jovial atmosphere spurs on the social inter- action that took place in coffeehouses of old. ‘What we really like is that people are sitting at tables and conversing, which was kind of alien to London,’ Henry says. 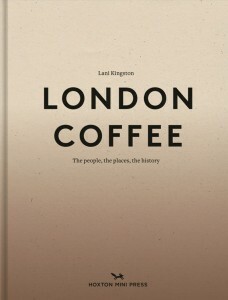 But while they’ve captured some aspects of the traditional coffeehouse, luckily a few were left for the history books. 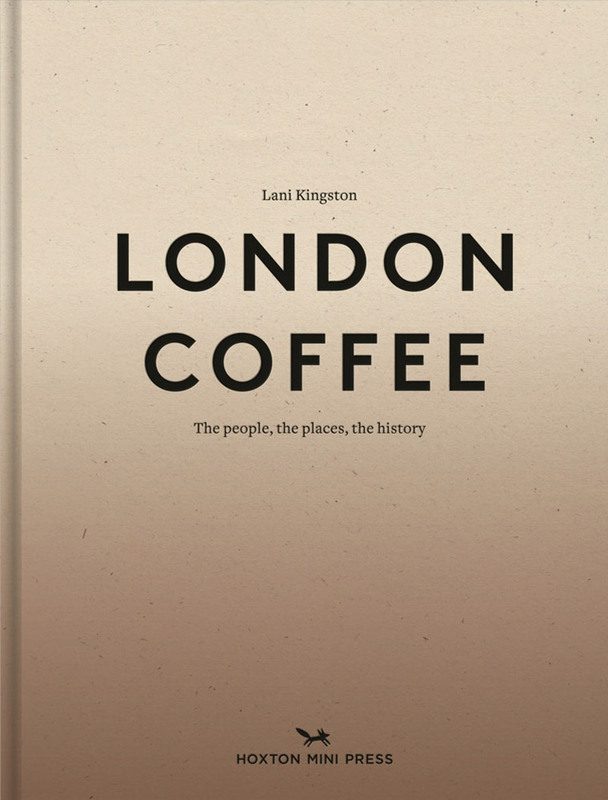 For one, their coffee certainly does not taste like the ‘base, black, thick, nasty, bitter, stinking, nauseous puddle-water’ as it was described in the late 1600s – instead, they offer delicious single origin beans and crafted blends, brewed espresso or filter as you please.